Whether in search of a special interest break or a relaxing get away, choose from period hotels in the city centre, friendly guesthouses or nearby rural retreats. If you are on a budget, you may choose to stay in one of Exeter's campus accommodation, hostels or camping and caravanning sites. Exeter also has a good selection of self catering accommodation, from luxury city apartments to rural cottages on the city outskirts. A selection of properties within this website allow you to book online direct with the establishment. You can also email, fax or telephone other establishments to request further details and to make a booking, advance booking is always recommended. It will be helpful to mention this website when you book. Featured Pet Friendly Hotels in Exeter. 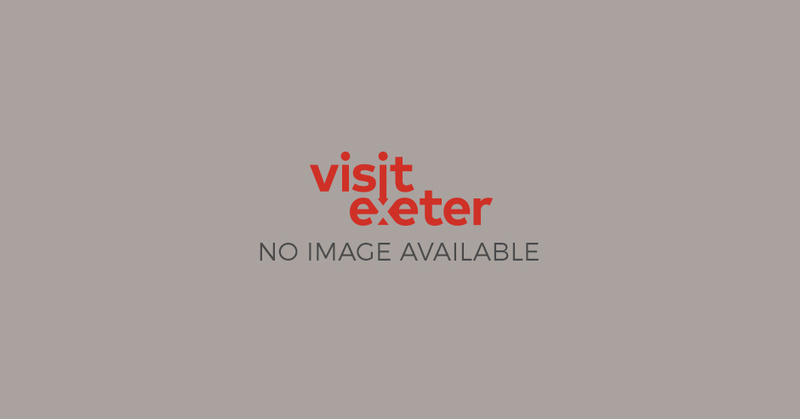 Find traveller reviews, candid photos, and prices for pet friendly hotels in Exeter. Exeter has an excellent range of hotels, from boutique character hotels to historic buildings offering the ultimate in luxury. Throughout Exeter and its surrounding areas are a fantastic choice of B&Bs and Guest Houses that offer a friendly welcome, great service and cosy and comfortable accommodation. If you would rather come and go as you please and cater for yourself, you may prefer the flexibility of self-catering. Exeter has a good selection of self-catering apartments and houses in the city centre and just outside the city. Exeter is unrivalled in the region for the choice of things to do, whatever the weather, night or day. Find out what's on Exeter and explore the best Exeter events. It's hard to beat the year-round programme of music, theatre, dance, comedy, and entertainment with live events every day of the year.